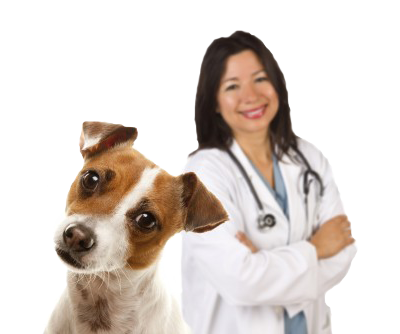 The Veterinarians’ Blood Bank Website! Mission Statement: The Veterinarian’s Blood Bank is dedicated to providing the veterinary community with safe and cost-effective blood therapy products. What we are about: The Veterinarians’ Blood Bank solely exists to help your pets when they need blood transfusions due to illness or injury. Veterinary surgeons could not perform these important and lifesaving operations without canine and feline blood donors.